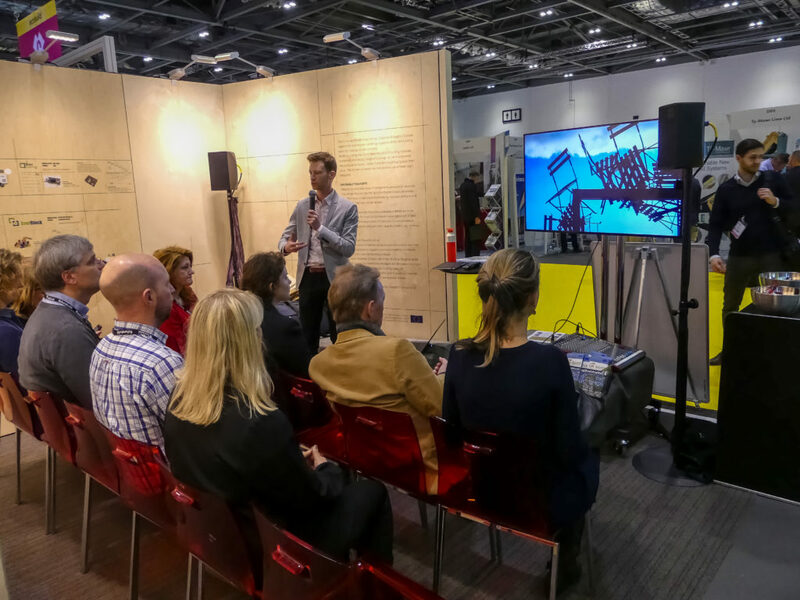 BAMB had a 100m2 stand dedicated to exhibit the REM’s pilot, along with holding other interactive activities including presentations and workshops which took place at the speakers’ corner of the stand. The activities came up with elaborate information and presentations regarding BAMB’s relevant topics. 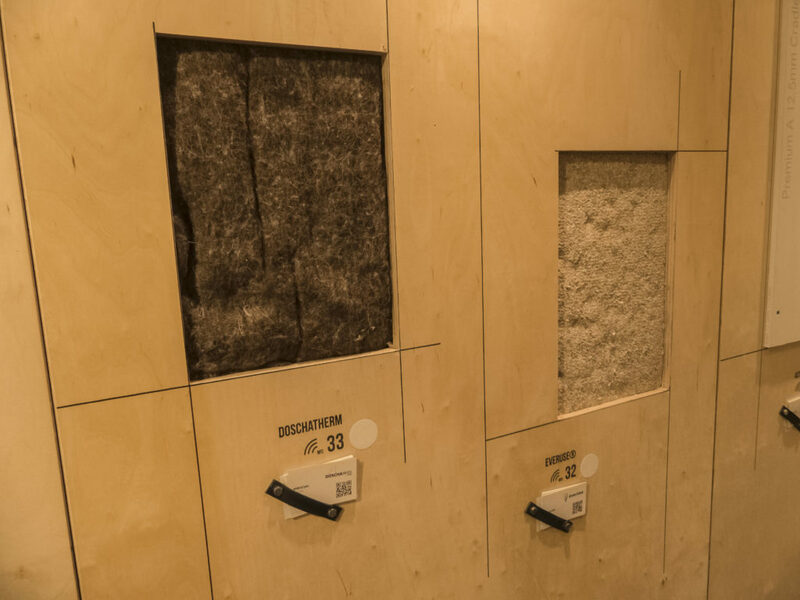 In addition, expository guided tours were conducted at the Reversible Experience Modules (REMs) to present its building-materials and products, all optimized for healthy use and reuse. 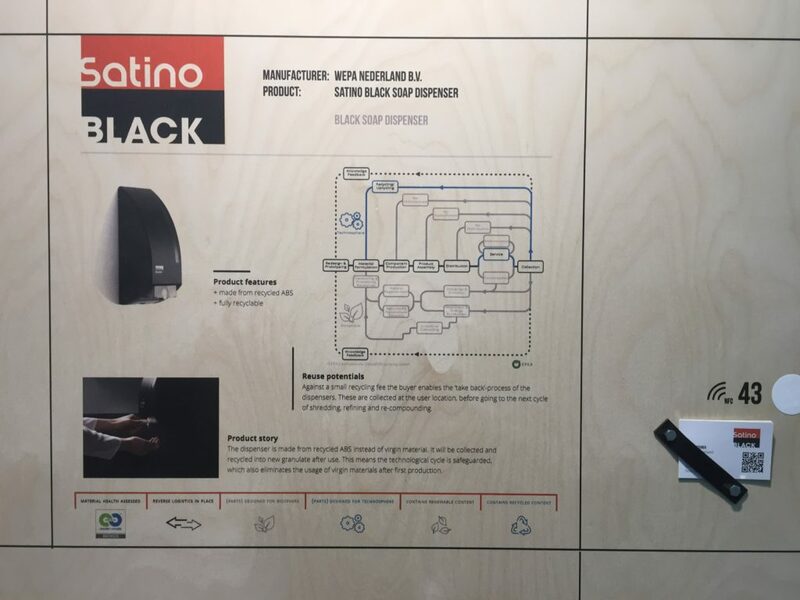 Each building component was provided with a code to be read by NFC chip and a QR code, so the visitor could have access to its material passport during the exhibition. 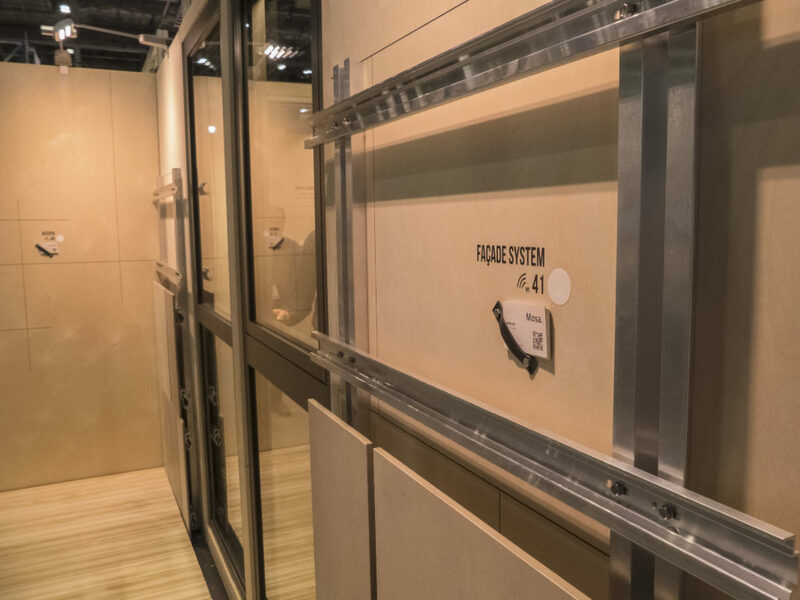 The guided tours to the REMs exhibition were conducted every hour and upon request during opening hours of the Ecobuild Conference. 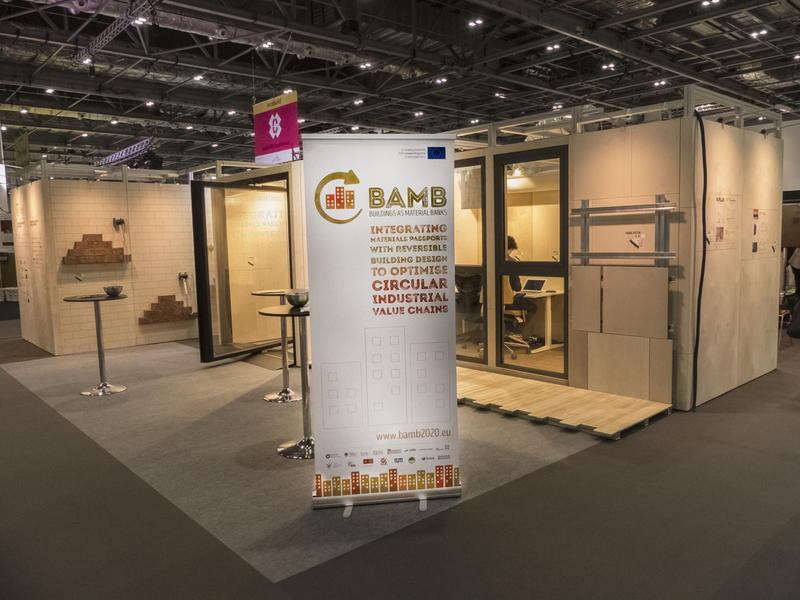 The stand of BAMB has succeeded to attract a considerable attention as many people were interested to converse with BAMB’s representative team, attend seminars, discuss and have acquaintance with the displayed products and materials at the Reversible Experience Modules (REMs). 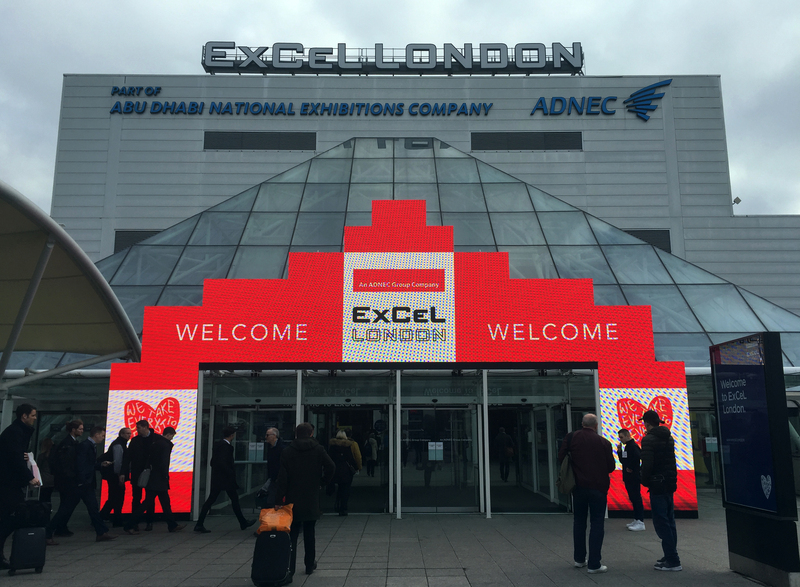 Apart from the stand’s relevant activities, BAMB’s representative team has conducted further presentations, seminars and discussions at the WasteZone and Building Performance districts of Ecobuild 2018. 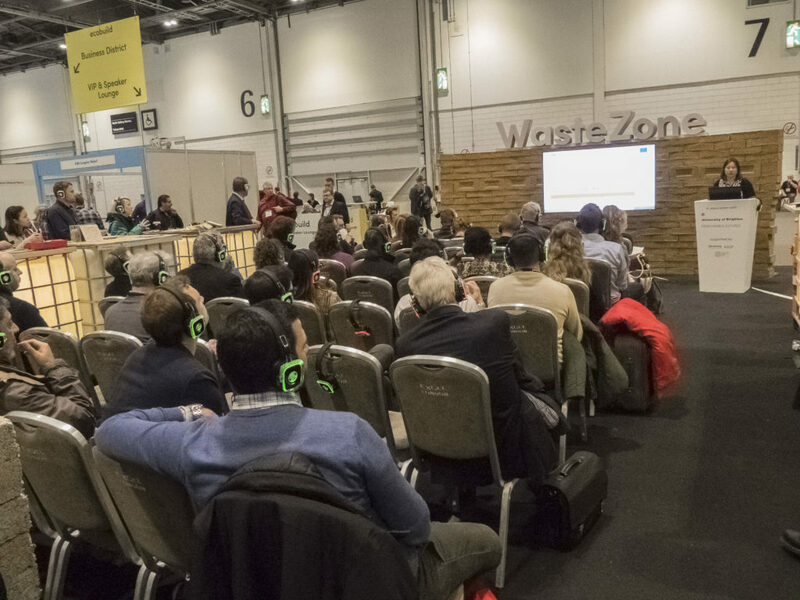 Image: Gilli Hobbs, BRE, during a presentation of BAMB at the Waste Zone. 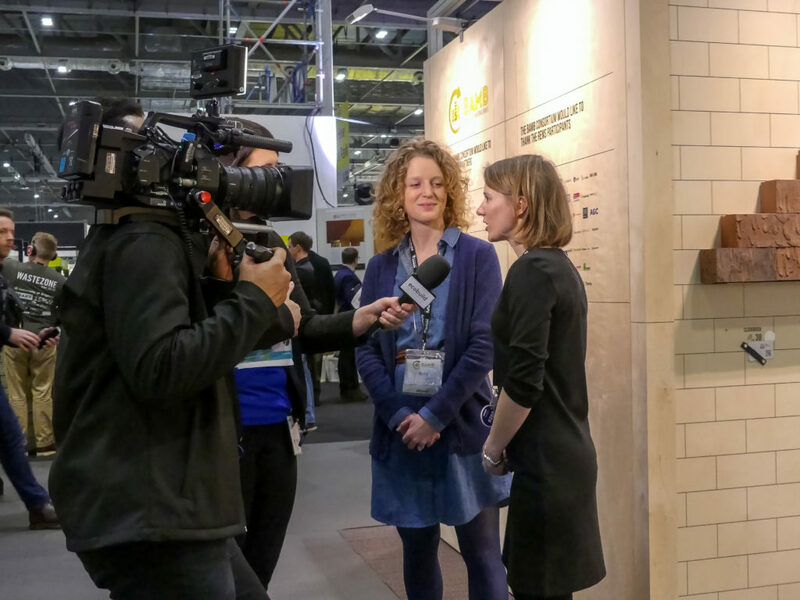 Image: Interview with Molly Steinlage and Carolne Henrotay, IBGE, at EcoBuild. 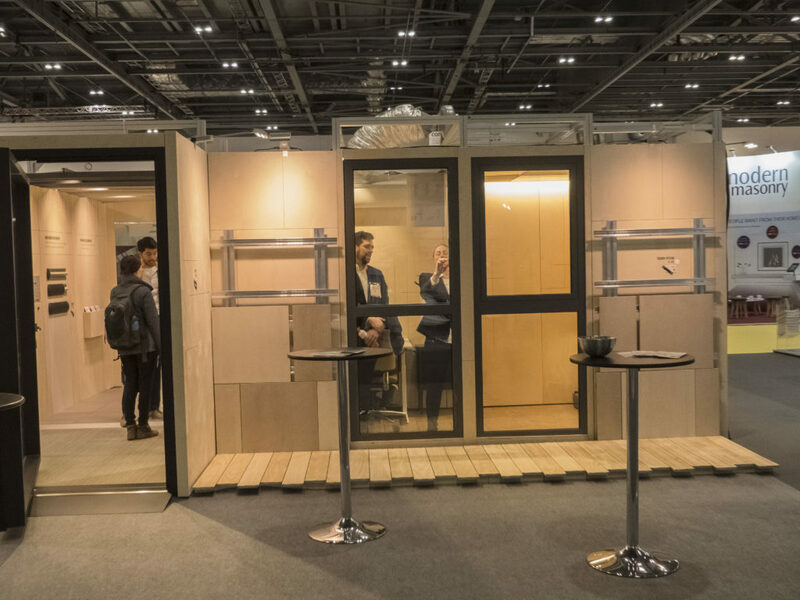 Movie: Interview with Molly Steinlage and Carolne Henrotay, IBGE, at EcoBuild. 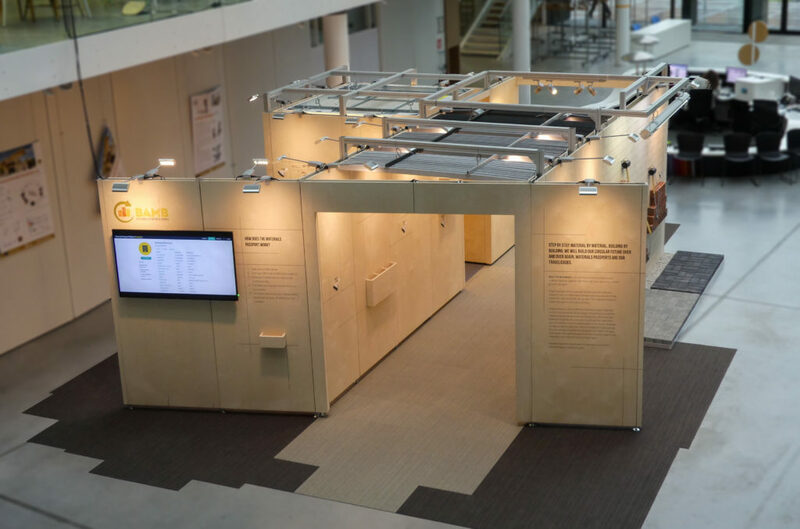 BAMB workshop: The right data for the best policies: What data is needed to support effective circular policy in the building sector?